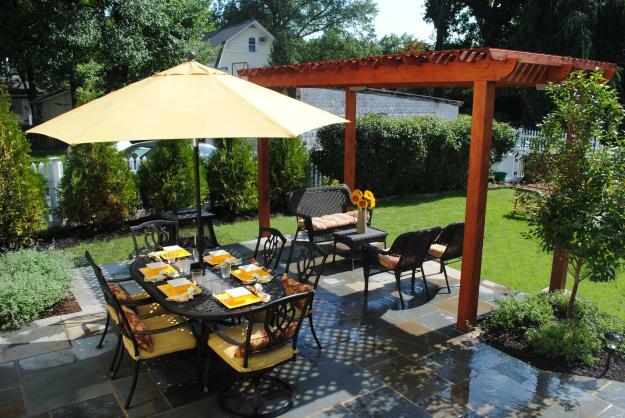 Spring is right around the corner and now is the best time to think about improving your landscaping. But with so many landscape design possibilities to choose from, it’s hard to know where to begin. Here are some great places to start as you consider a new landscape design for your property:Highlight your property’s strengths. When searching for areas of improvement around your property, it’s always best to start by taking inventory of what you love most. First, think about environmental... read more. Fall is here and pretty soon we will begin to see piles of leaves all over Bergen County and Northern New Jersey. Did you know that those leaves falling outside your window are a great raw material for making compost?I can hear it now, “I tried to compost my leaves, but it didn’t work.” The truth is most people have tough time trying to compost leaves, especially if they’ve never done it before. But don’t fret, learning how to compost leaves is not nearly as difficult as you ma... read more. Foliage plants can be an important part of designing a low-maintenance landscape planting. One of the situations that I face regularly as a designer is a clients request for “year-round color, but it needs to be low maintenance”. Another popular request is, “I want color, lots and lots of color, but we don’t get much sun here”. So, as a result of these common requests, I have developed planting strategies for each situation which utilize plants featuring colorf... read more. Maintaining a sustainable yard can help conserve the natural resources on your property, reduce synthetic pesticide use, and make room for wildlife. Here are some suggestions for your lawn that will encouarge a safe and balanced environment for you, your children, and your pets.What kind of mower do you use to mow your lawn? The larger the mower, the more non-reusable fossil fuel it uses. And don't forget, noise pollution can be a major irritant for your neighbors and has a negative effect of wildlife espec... read more. So you’ve spent your Saturday working in the garden- every weed has been pulled and every plant has been watered. As you pack up your garden tools, the daylight quickly disappears leaving you hardly any time to enjoy all the work you’ve done. 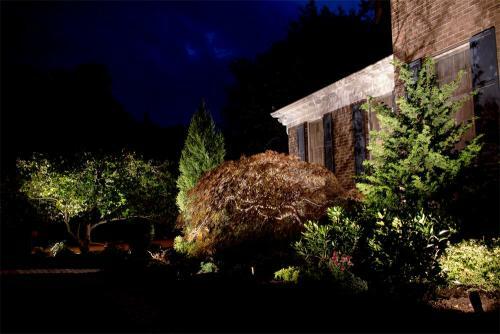 If you’ve found yourself in this disappointing position, it’s time for you to explore the endless possibilities of outdoor landscape lighting.Many homeowners remain “in the dark” about the basics of landscape lighting, and miss out o... read more. Winter Burn: Prevent Devastation through Anti-Desiccation! 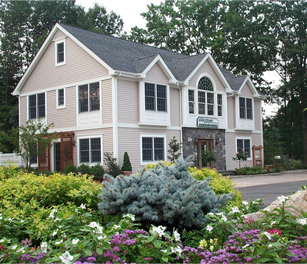 Winter cold and winds can be harsh on your landscape. Temperature fluctuations in the winter result in moisture loss for your plants, which can be devastating on your evergreen trees and shrubs that maintain foliage year round. As the ground freezes, transpiration occurs from the needles and leaves, resulting in an increase in water demand. If the roots of these evergreens can’t keep up with this moisture loss, the result is Winter burn or ‘desiccation’—the n... read more.